Mobile East Africa is an event that happens annually in Nairobi for the last 4 years. 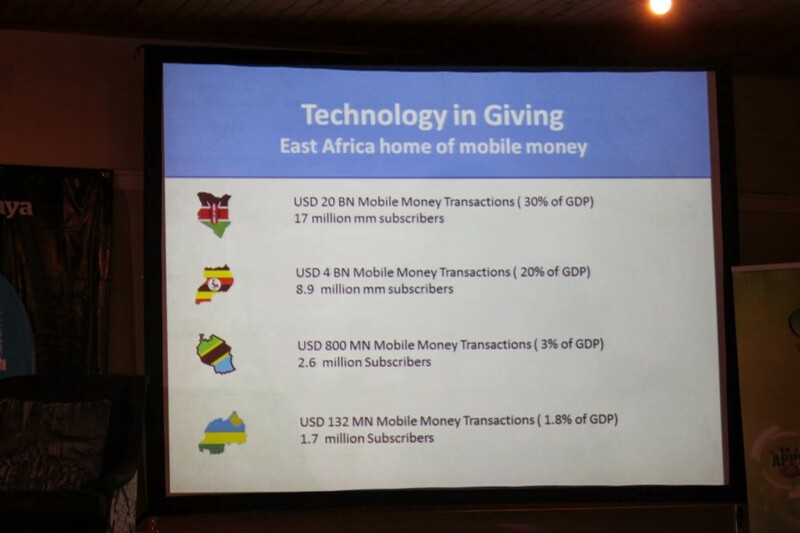 Its main intent is to showcase some of the greatest mobile interventions in East Africa at the time. And more importantly to bring together people that have see this industry blossom into what it is today and have them talk about the real issues: challenges, foresight and the great lessons that need to be learned. This year’s edition was held in Nairobi February 12th and 13th. 1.SMS is still the way to go. Tim T Ahonen was the main speaker of this event and he was very unapologetic about this opinion with 12 books about mobile development on his sleeve, he is a force to reckon with. SMS’s can be used by anybody. USSD as well, can be used by just about anyone. Majority of the people in Africa today are using non-smart phones, which are sometimes called feature phones or cheap phones. So as we wait for smart phones to have long lasting battery life and be affordable, let as make use of these two things. True testament to this is Mobile Money in East Africa that has become a source of livelihood for many and also become a solution. According to the Globe and Mail Newspaper online: Mobile money has also drastically reduced the cost of crime and security for consumers, private companies and government offices in countries like Somalia. The Coca-Cola branch in Somali land, for example, is the only cashless Coca-Cola company in Africa. When Stone Atwine stood up to talk about remittances in Uganda and East Africa at large, I am sure we for awhile thought he was joking. Who would dare want to go in business against Money Gram and Western Union? Well, why not? Remit.Ug is one such solution. Remittances today have become a rising source of finances on the continent. Countries like Somalia have their economies heavily dependent on remittances from the diaspora. I 2010, the World Bank said that remittances to Africa were outweighing western aid. Remit offers services that include fractional withdrawals, flat fess from whatever country that you are sending money from and also accessibility. This for me was a clear indicator that it is about time we not only supported our own but also embraced change. 3. Mobile is not internet. Tim Legg the CEO of Ole talked to us about why this perception has made it hard for Africa to embrace digital media. This is one of the main reasons. He also said that the the coming of internet, very few digital publishers have been able to understand and make money from ‘digital media’. And so far it has not been sustainable. However Mobile media is sustainable. Independent mobile media businesses need to be self funded. Mobile can compliment traditional media because it allows for interaction and also in most cases, enables payments. This is something that the internet is not able to do. It is hard to make money with internet because Google has overtaken that market. This all leaves us with one option: Mobile with USSD and SMS. More of feature phones and less of smart phones. A lot was talked about, more than I can put to paper, but one thing is for sure Mobile is the new black – always in style. You can never go wrong.